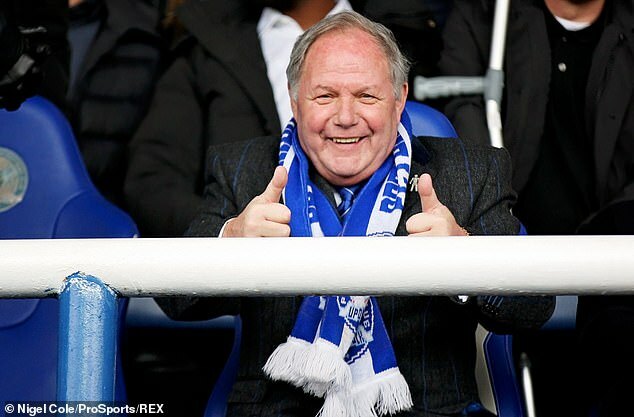 Barry Fry interrupted his own misconduct hearing to declare that he had ‘been a prat’ after placing a £500 bet to cover striker Jack Marriott’s top scorer bonus. 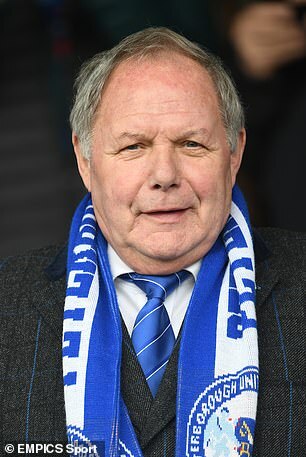 In January, the colourful Peterborough United director was fined £35,000 and banned from football for a month (with three suspended) for placing a bets on one of the club’s strikers to be League One’s leading goalscorer and on Posh to gain promotion. Fry admitted the charges, but it full details of what went on – and the 73–year-old’s candid admissions – can now be revealed. 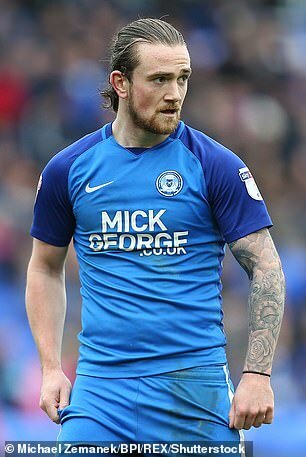 Despite it being against Football Association rules for those who work for clubs to place bets on the sport, Fry strolled into a Coral bookmakers in Bedford and put £500 each way – money taken from the Peterborough’s petty cash – on Jack Marriott to top the scoring charts. 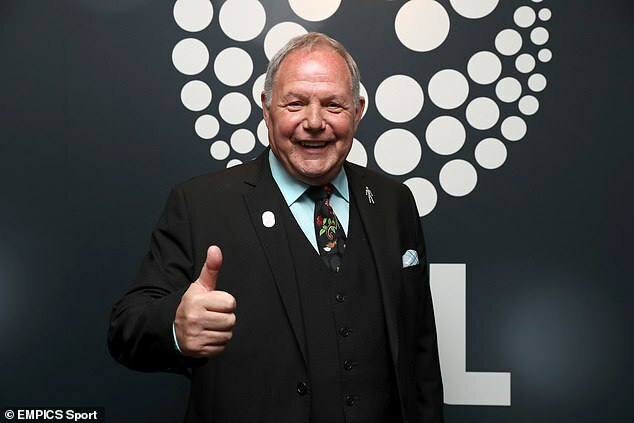 When hauled before the FA’s Integrity team, Fry then admitted that he had also made a number of each way bets worth around £4,000 at Coral on Posh to either win the league or gain promotion. While Peterborough finished ninth, Marriott did indeed finish top scorer and Fry was paid out £25,000 plus his £1,000. However, in his defence, the former Barnet and Birmingham boss claimed that the bets were made as a form of insurance to cover a clause in Marriott’s contract that guaranteed the player £25,000 should he finish as top scorer and to also help pay bonuses to players should Posh go up. Indeed, Fry did pay his winnings to the club and the hearing found no evidence of any attempt to make personal gain. ‘At some point in his counsel’s closing submissions, Mr Fry interjected with the disarming remark that he could see he had ‘been a prat’,’ the FA’s written reasons note. The Regulatory Commission, chaired by Nicholas Stewart QC, added: ‘Mr Fry appears to have made no attempt at concealment of this betting. ‘He was well aware of the blanket prohibition of betting in the FA Rules (not that ignorance of the rules would have been an excuse anyway). ‘He seemed to have been under the genuine but misguided impression that in some way these actions were not caught by the rules, because they were a form of insurance for the club. ‘This Regulatory Commission does not see that as helping him at all on the question of penalty. ‘We see it this way: A man walks into a betting shop and stakes money at odds that a particular event will occur. If that outcome occurs he will win some money and get his stake back; if it does not, he will lose his stake and end up with nothing. When deciding on Fry’s punishment, the Regulatory Commission noted his ‘dedicated and positive contribution to English football over several decades’, previously unblemished disciplinary record, admission of guilt and offer of assistance in dealing with problems of gambling addiction in football.